Our employees give so much to Low Voltage Solutions — their hard work, great attitudes, and commitment to teamwork make our company stronger. It’s important to us to honor our employees and the amazing work they do, and one of our favorite ways to celebrate them is by having fun as a team! This month we enjoyed our 4th annual company picnic. The picnic is a great day for all of the branches to get together to bond, talk shop, meet each other’s families, and just have a good time. We cater dinner in the park and play games like corn-hole, frisbee, and volleyball. There’s even a beach area for swimming — the kids love it! This is such a fun time for employees to interact with managers and co-workers outside of a job site, and to get to know other branch employees. Employees from separate branches may only get to see each other a couple of times a year at these events, so it’s a wonderful opportunity for our entire company to bond. 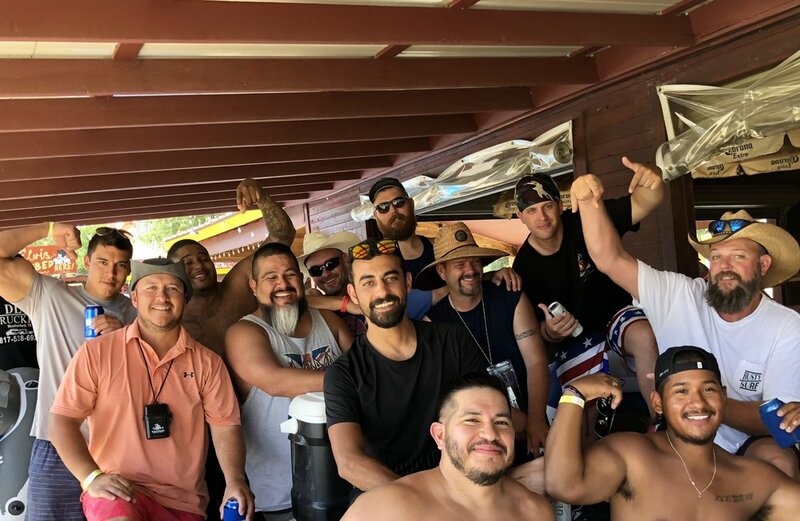 This year, only our Dallas/Fort Worth and Oklahoma City branches could make it to the picnic — but that didn’t stop the Austin/San Antonio branch from having their own fun! Since the Austin/San Antonio team couldn’t be there, they decided to float the Guadalupe River! Some of the Dallas crew joined in, and everyone had a great time relaxing and enjoying the scenery. After floating, we stuck around to eat some burgers, because what’s an event without great food? We love getting to work together and have fun together at Low Voltage Solutions. We believe that having a good time makes us better employees and teammates, and caring for our employees will always be a top priority at LVS. Are you interested in an electrical career with Low Voltage Solutions? Contact us about a job today — we’d love to hear from you!